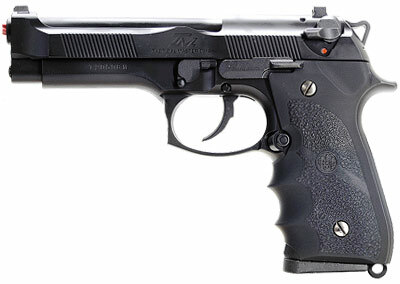 Upgraded version of the M92 Military Model gas blowback pistol that was inspired by the movie - Mission Impossible II. 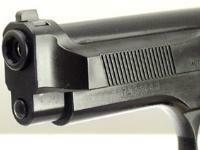 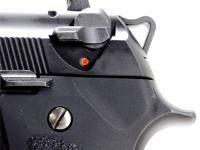 The pistol grip is special tactical design to fit the hand better and hammer is specially designed as well. 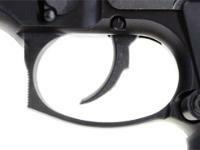 In the slide is clear Tactical Master markings to give more menacing looks.